Cheers to the Moroccanoil for being my absolute new favourite! My hair has been suffering from stress and a dry sculp which leads to dandruff and easy breakage. 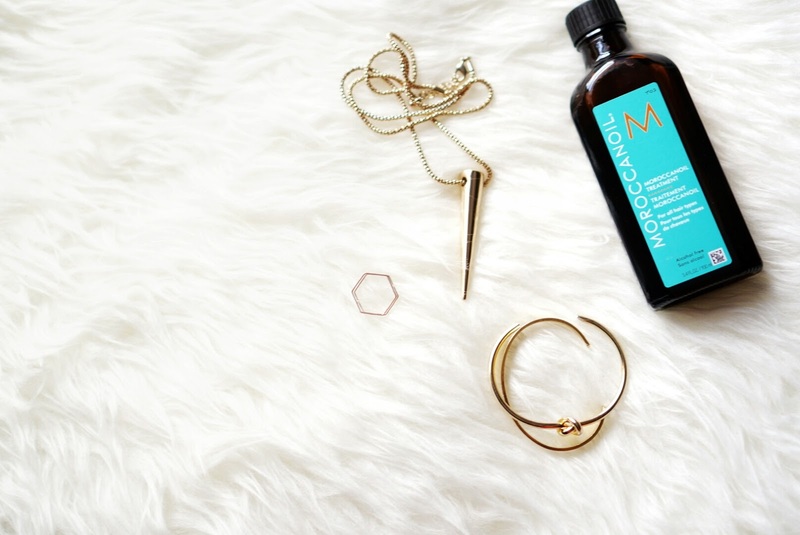 I started using this Moroccanoil Treatment after my recent haircut to try to restore the damage. I simply apply one pump to towel dried hair from mid-lengths to the ends. After about two weeks, I've realized that my hair is shiny, soft and no more dandruff problem. It feels weightless, repaired and conditioned. This treatment is seriously a game changer for me. I haven't had such a healthy scalp in years and my hair feels like it gained back all it's proteins and vitamins. Best part, no residues! If you have a dry itchy scalp like me with hair that's lost all it's bounce; you have to try this!